Fintech investment in the Americas reached a new high of $14.8 billion for the first half of 2018, according a KPMG report. This was spread across 504 deals. The bulk of the investment, $14.2 billion, went to U.S. companies. Big fintech deals in the U.S. this year spanned a range of sub-industries, from blockchain (R3, Circle Internet) and Cryptocurrencies (Basis) to Insurtech (Lemonade, Oscar) and wealth management (Robinhood). The largest deal of the year was the acquisition of Boston-based Cayan, a payment technology company, by global payments solutions provider TSYS, for $1.05 billion. While the U.S. accounted for the majority of fintech investment in the Americas, there was notable fintech investment in other countries. Brazil-based Nubank held the fourth largest VC round in the Americas during the first half of the year with a $150 million Series E raise. “While an outlier in terms of deal size, the Nubank deal highlights the growing importance VC investors are placing on Brazil as an epicenter for fintech innovation in Latin America,” the report read. Fintech investment in Canada continued to evolve in the first half of 2018 with $263 million in total. However, this was actually a decrease compared to the second half of 2017 which brought in $510 million for Canadian fintech companies. The Canadian government is in the process of updating its Bank Act, which is expected to occur in 2019. And Payments Canada, a government organization, is also undertaking a multi-year payments modernization initiative aimed at upgrading critical infrastructure. 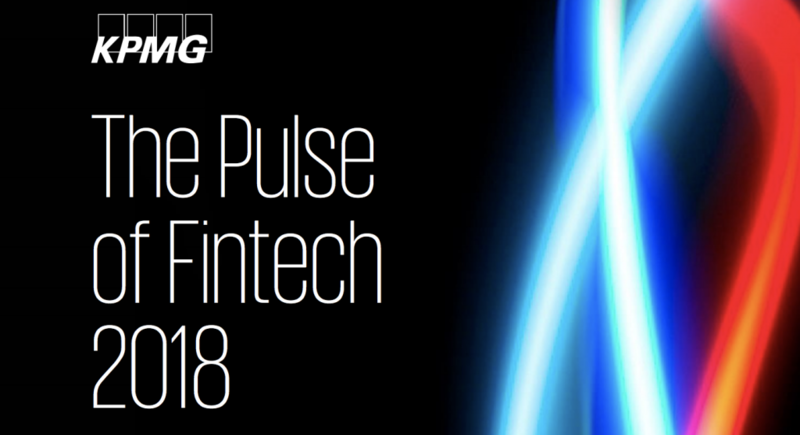 According to the KPMG report, while both of these initiatives are in the process of happening, VC investors and fintechs recognize that change is coming and are trying to position themselves to take advantage of the changes once they are implemented. San-Francisco based fintech, Plaid Technologies, announced in May of this year that it would be expanding into the Canadian market. The report indicates that other U.S. companies will likely follow suit.